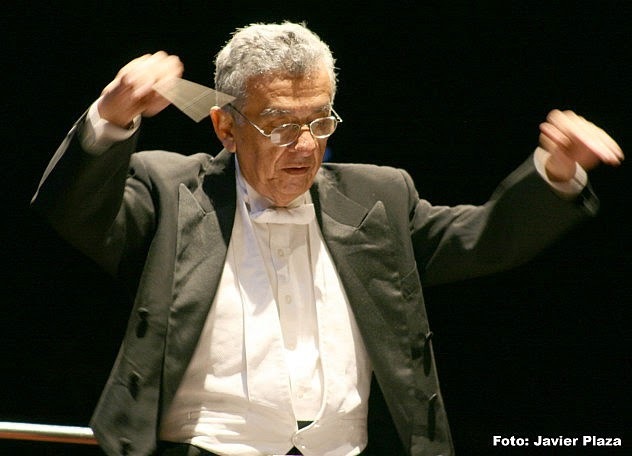 Havid Sanchez, renowned conductor of the Symphony Orchestra of Maracaibo, was strongly attacked by violent opponents to the Chavismo who maintained a blockage near his home, while he was helping a family trying to get through a barricade to take their son to the hospital. The famous musician Havid Sanchez came out in a wheelchair (he suffers from emphysema and severe heart condition) with his dog to protest a burning barricade in front of his house. He was then attacked with stones by the violent demonstrators who also tried to burn alive his petdog. Luckily both are recovered successfully. Sánchez , born in 1943. 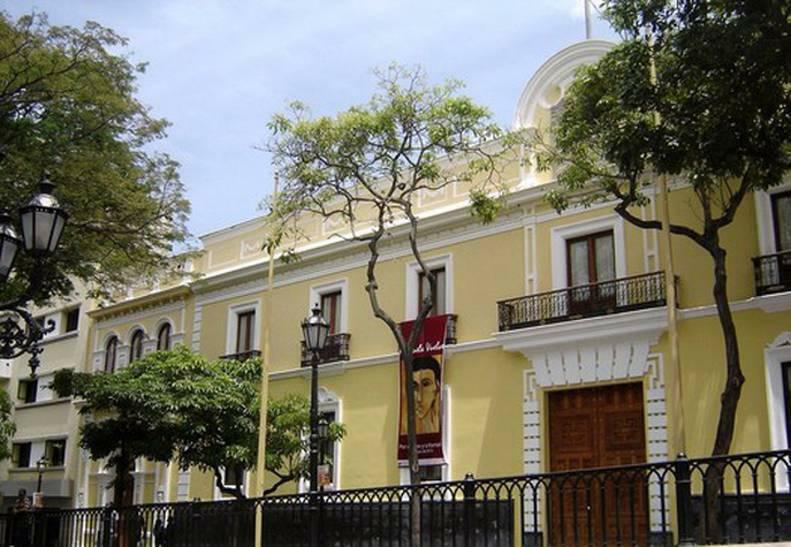 Since 1971 has been Associate Conductor of the Maracaibo Symphony Orchestra, and from 2009 until 2010 he was the Main Conductor of the Orchesta . He is one of the most respected musicians and academic in Zulia State, Venezuela.